Champion Equipment Sales is excited to have the first JCB Pilingmaster in North America in our Los Angeles yard. 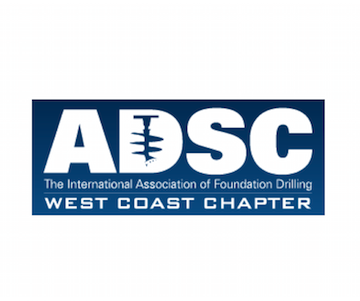 Champion is proud to be a sponsor of ADSC West Coast Chapter's 2018 Annual Meeting. We look forward to seeing some old frields and making a few new ones in beautiful Pismo Beach, CA. 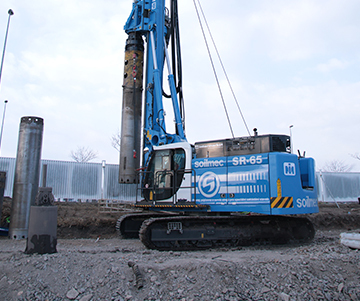 As part of its presence at the IFCEE 2018 show, Soilmec unveiled its newest rig – the SR-65 EVO. The new rig offers a multitude of features to provide greater simplicity without sacrificing reliability or performance. To lead the industry, you must drive innovation! 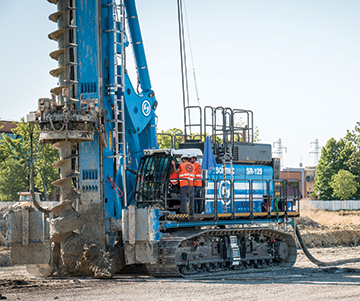 That’s the mantra at Champion Equipment Sales, and the team is ready to showcase the latest in foundation drilling innovation and expertise at IFCEE 2018. 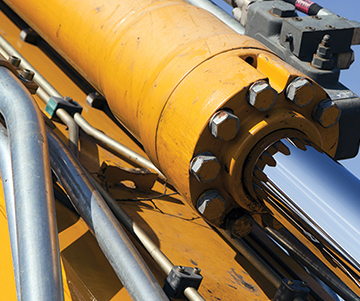 At Champion Equipment Sales, we are committed to providing the best in drilling solutions for your company. 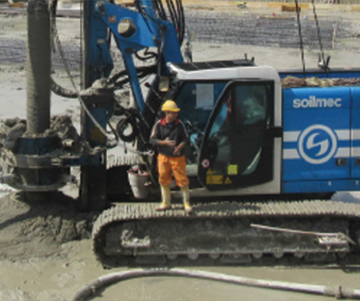 That commitment includes providing some of the most comprehensive resources in the industry. In these times of high labor expenses, with increased environmental responsibility and skyrocketing drilling costs, isn’t it time to upgrade? Maybe you are a smaller testing company with a modest budget and the need to have your own rig. 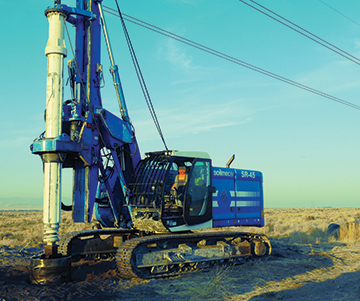 We all know what we want in a new or used drilling rig. Dependability, the chops to get the job done, and most of all, a positive price point. 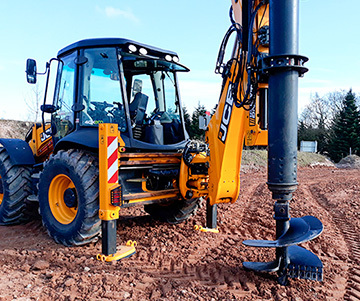 All of this means that you have a piece of equipment that will perform the job in the best possible way and that is generally the most important thing when purchasing a rig. 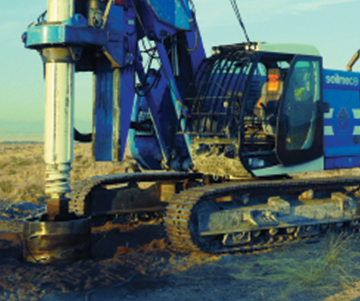 Previously, we discussed the impact that major components can have on buying a used drilling rig. 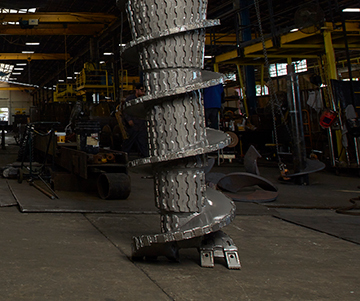 At Champion Equipment Sales, we believe in providing our customers with the finest new and used drilling rigs and components available on the market today. 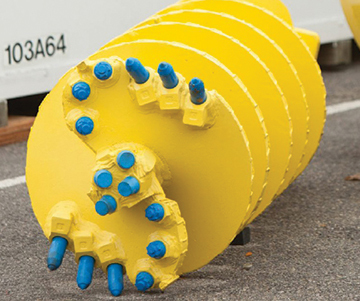 So you are in the market for a new drill rig. 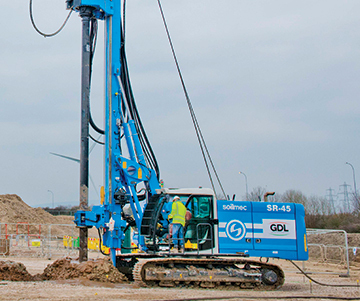 The big thing about drilling rigs is the cost, let’s face it they are an investment. But in order to make money, a bit of money needs to be spent on the proper equipment. Welcome to Champion Equipment Sales! 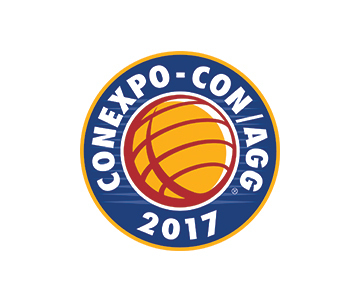 It is with great pleasure that we introduce you to the latest and greatest Champion Equipment Sales website! 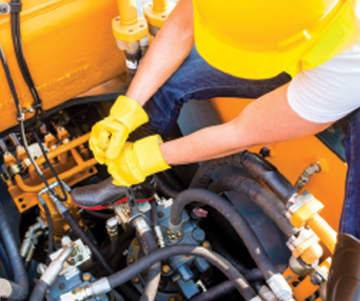 If you have found yourself here, it is more than likely, to explore the exceptional products and services that only the team at Champion Equipment Sales can provide. Champion Equipment Sales, LLC has realigned its management to better serve present and future customers in the rapidly changing foundation construction equipment industry.